The Barrow County Commission has voted to increase the non-contract wholesale water pricing in Barrow County by 25%. This is a response to the ongoing drought in the area. Barrow County Commission Chairman Pat Graham said that the price increase should have little effect on Barrow County, as all retail water pricing will remain the same, and all contracted wholesale water buyers will also keep the same prices. The City of Winder, which has chosen not to keep a wholesale water contract with Barrow County, is likely the only buyer that might be affected. 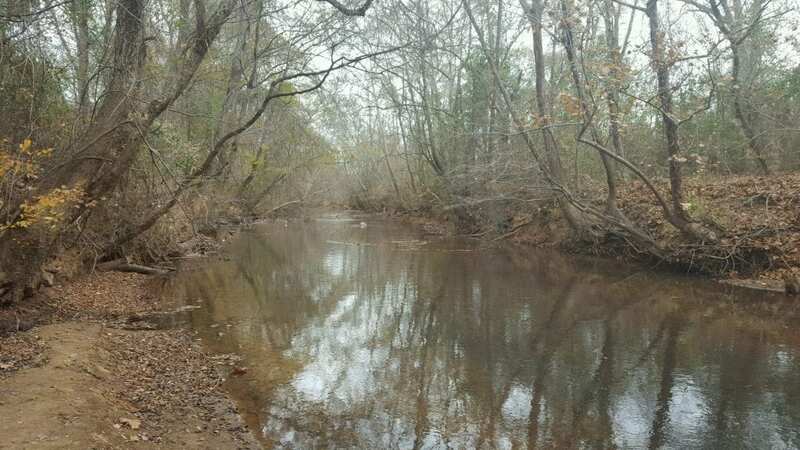 The City of Winder typically draws its water from the Mulberry River. The river is currently near its low-flow point, which means the City of Winder will soon likely have to look to alternative water sources. One of these alternatives is the Bear Creek Reservoir. Barrow County sells water from the Bear Creek Reservoir. He expects the prices to trickle down and possibly cause price increases for the 70% of Barrow County that the City of Winder provides water for. If the drought continues, the City of Winder and the people it serves may both start to feel the hit of the drought on their pockets even more. Follow us on Facebook and Twitter for more stories.